It’s a sad fact that to conserve species we must occasionally assign them a monetary value. Would the seals on the Farne Islands be as well protected if they didn’t help fill the boats with wildlife watchers, now crewed with folk that once earned their living solely from catching fish and hauling lobster pots? Would the banks of the Tweed be as rich with bird life and as seemingly untouched as they are if salmon fishing didn’t bring in countless thousands to the Scottish Borders’ economy? Sadly, whether its Gorillas in Uganda or Puffins on Skomer, animals are best conserved when they can offer a direct, tangible and measurable income to the local economy. Idealists like me might not like it, but there we are. Whether its ecosystem services or dollars spent in game parks, the way to protect wildlife may well be to value them monetarily as well as intrinsically. 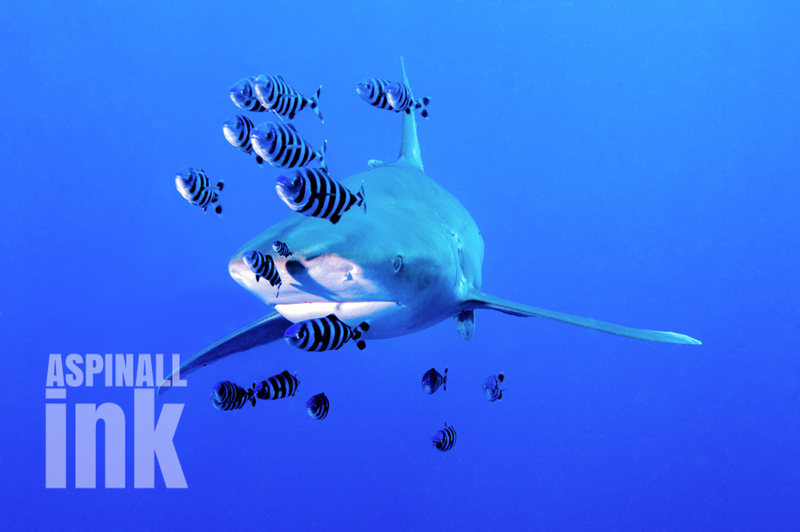 On a recent diving trip to the South of Egypt’s Red Sea coastline I was privileged to spend time with two Oceanic Whitetip sharks. Oceanics are powerful fish, with long pectorals that when you’re with them you can understand how people describe them so easily as scything through the water. Back on the boat, still grinning after the encounter, I did a quick calculation. It cost me something like 45 Euro for that day trip and there were perhaps 20 divers on the boat. I saw four other boats moored up, all of whom would have put divers on that that site and we can assume also saw the fish. 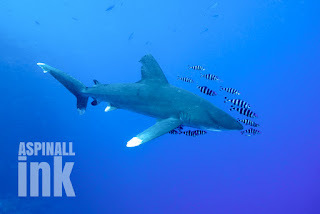 Whilst Oceanic Whitetips are pelagic and wide-ranging, they are frequently found at this location. So that’s perhaps 80 divers paying 45 Euros. 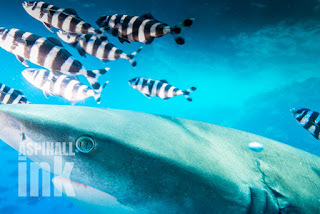 Each shark has generated a gross income, of 1800 Euro and there may well have been other boats there – we didn’t arrive until mid-afternoon after all. Now, in the Red Sea they dive daily, weather permitting, though since this site is only twelve kilometres off the coast, it’s usually reachable. So if we do the maths; each fish is bringing in 657,000 Euros per year, at a conservative estimate. Admittedly we must look at a nett figure. How much the crew and boat costs is a mystery to me, but I haven’t even factored in the fact that a diving package and stay in my hotel was over 1500 Euros. It all gets rather complicated and maths is not my forte, but I imagine, if the total value of any one shark could be measured in economic terms we’d be looking at way more than my 657,000 ‘back-of-an-envelope’ calculation. Oh and did I mention that’s per year? 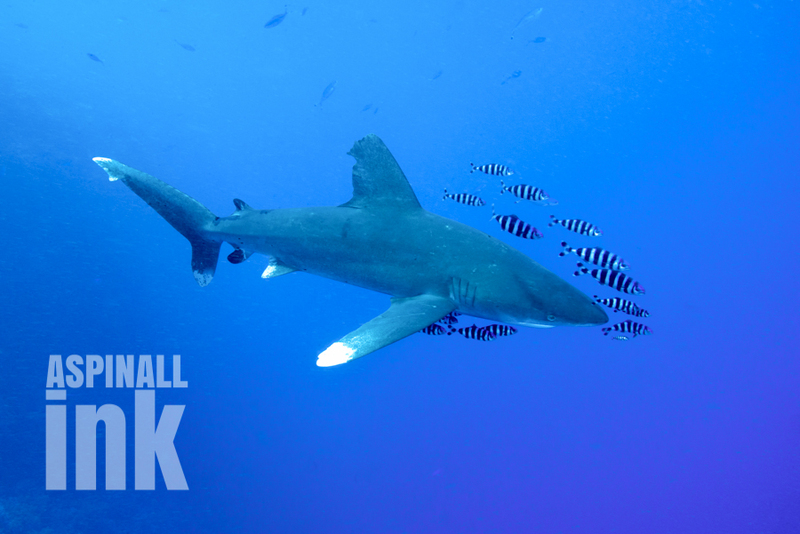 Sharks can live for many decades. Could these fish be worth twenty million Euro or more? 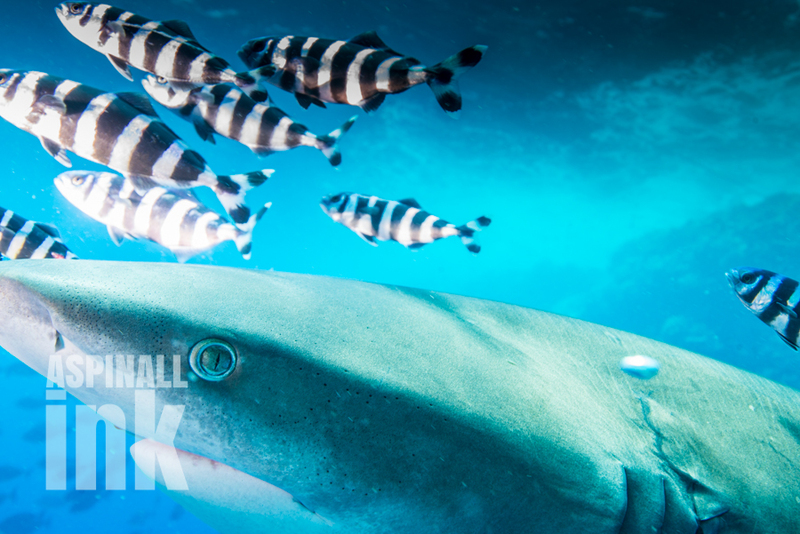 It seems an awful lot, but if shark fin soup cost that much, I think we’d see a few more fish left in the water. Blog written by Richard Aspinall. Richard is a freelance journalist, travel writer, commercial photographer, underwater photographer, horticulturalist and proud Yorkshireman. Sea-Changers are proud to be working with him and have the support of his companies, Aspinall Ink and Triggerfish Photography. All images used in the blog are owned and copyrighted to Richard Aspinall. More similar information, also about writing you can find at my personal blog! The growing number of essay writing services is completely overwhelming. Sure enough, it’s hard to miss an essay writing service by the few steps you make. Every service is striving to be the best. The costs incurred in advertising to the audience in order to earn more customers are a lot. Their efforts have been paid back: students are embracing essay services more than ever. On getting that assignment, the next search is for an online service. The list that pops out is endless and where confusion begins. If you would like to find info about “best essay writing website“, welcome to Scamfighter.